How Many Financial Planners Should I Have? One of the more common ideas I hear from a client is that, “I don’t want to move all of my money to you. I have another guy and I want to see how you both do.” This creates some problems. For one thing, quite often the more you invest with a given company, the lower the costs are. This is true with per-transaction business as well as with advisory (fee-based) accounts, and the difference can be substantial. As an example, you might be paying 1% of assets for a $400,000 account, but 0.5% for one over $500,000. A 0.5% difference at that portfolio value is $2,500 that goes unnecessarily to fees. In other words, splitting your accounts between multiple advisors can amplify your cost to invest and erode your overall return. Another issue is that the strategy of splitting your assets is actually kind of a poor strategy to begin with. You may end up with funds or stocks that overlap (so a bad day for XYZ, inc could spell disaster for both accounts). Each advisor may have a different take on investments, but overall remember that you still only have one portfolio—the aggregate of both accounts. With this sort of setup, there is a strong inclination for both advisors to try to outperform the other, which could one day equal significant investment losses due to the increased risk. Meanwhile it begs the question—are your goals being taken into account at all? In our view, a true investment strategy requires a robust financial plan first. More than just risk tolerance, we should be running calculations to find out exactly how much you have, exactly how much you are likely to need, and specifically when you are likely to need it. Your portfolio may underperform the stock market intentionally—especially if your time frame is short or you can’t afford deep losses. The goal may not be to maximize returns, but instead to make sure that your account will last 20, 30, or 40 years into the future without depleting. Consistency is generally more important than maximizing the year. The types of securities in your portfolio can vary, and with The Krajniak Group they are carefully selected between various mutual funds, individual holdings, ETFs, and perhaps alternative investments or annuities. Each selection has specific requirements it must satisfy, and they are designed to work together. Further complicating things, if your “other broker” has investments that aren’t in line with your plan, then it follows we should rebalance your portfolio so that your “Krajniak Group” account contains the things that offset what are in the other account. This means not only do you have to frequently deliver us statements so we can adjust (monthly or even weekly depending on how often moves are made), but it also means our portfolio for you may intentionally underperform the market in order to bring the risk level in line for your entire portfolio—which is the only thing you should be willing to look at. Technically, having one “safer” account (let’s say a risk level of 45 out of 100) and one more volatile account (maybe a 95) of both the same size means your overall risk is actually a 70/100. One account is likely to outperform the other, and at the end of the day it’s very difficult to tell what your actual risk, portfolio mix, and projected future returns are. This makes planning nearly impossible, which is exactly what you should never do. In other words, having multiple investment advisors generally leads to inefficient portfolios, a lack of cohesive strategy, sometimes poor relative performance in down markets, higher costs, more meetings with less value (you have to do twice the number of reviews), and worst of all your actual goals—things like “having enough for retirement,” “making sure my family is taken care of if I have a stroke,” and “saving for little Timmy’s college fund”—may be completely ignored. On the whole, this is hardly a winning strategy. Oh, one other thing. While captive agents (meaning they represent a company and must sell their products) are restricted to that company’s offerings, independent advisors (our practice is an example) generally can offer tens of thousands of different securities. 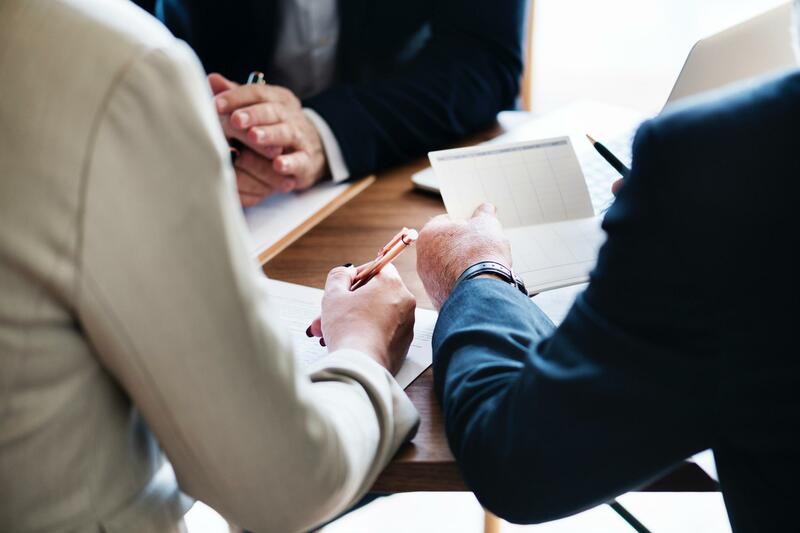 In other words, one financial advisor’s investment options aren’t necessarily any better than another’s since independent advisors are generally picking from the same pool. The best strategy was, is, and will be a comprehensive financial plan. Define your goals, and it will define the types of securities you should be holding (regardless of who holds them for you).